BluJay Solutions proudly sponsored the 2017 AWESOME Symposium held in Chicago, IL. The conference is dedicated to supporting women in supply chain leadership as well as emerging leaders. One of this year’s emerging leader attendees was BluJay employee Molly Feller. As part of the Logistics as a Service department, Feller is accountable for commercial, strategic, and executional relationships with customers. She works on commercial scoping, solution design, implementation of technology and services, execution of strategic planning and tactical operations. She is heavily involved in leading cross-functional teams that drive continuous improvement for her customers. 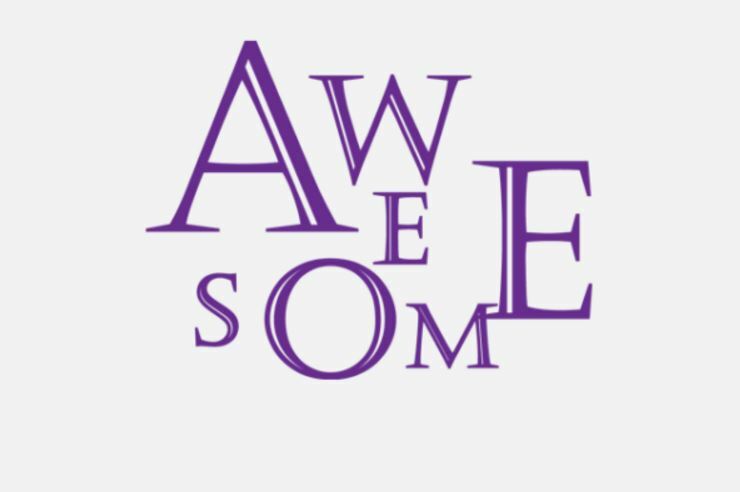 AWESOME stands for achieving women’s excellence in supply chain operations, management, and education. Supply chain executive Ann Drake founded the organization in 2013, shortly after she received the CSCMP’s Distinguished Service Award. The symposium offers motivational keynotes, panel discussions, and lots of networking opportunities. When the AWESOME Symposium started in 2013, it had 200 women in senior roles, this year there were 900 senior-level women in the network. Now that number can increase to 901. Molly Feller was recently promoted to Director of Logistics as a Service. She will be attending the symposium as a regular attendee next year. “I’m very proud of the fact that BluJay Solutions sponsored the AWESOME Symposium, and encourages employees to attend. I’m looking forward to exciting new challenges in the year ahead,” Feller said.